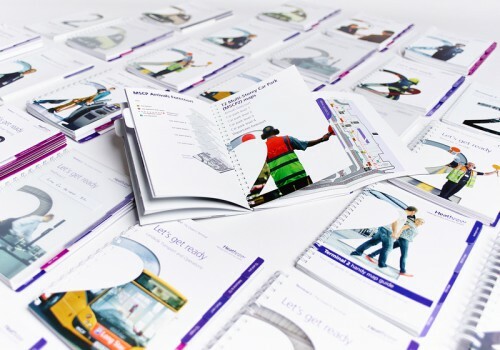 Over the last 3 years Creative Triangle have been working closely with Heathrow to create a variety of collateral in preparation for the new Terminal 2. We started off by creating internal maps of all levels and developing airside maps showing the location of the new terminal. We also created early stakeholder engagement and safety campaigns during the build, trial volunteer recruitment, employee induction experiences and finally produced a host of familiarisation guides; all fitting in with a bespoke T2 communications style. The familiarisation guides aim was to make sure all new starters were fully conversant with the new terminal. This is a key success factor in the smooth opening and day-to-day running of T2. 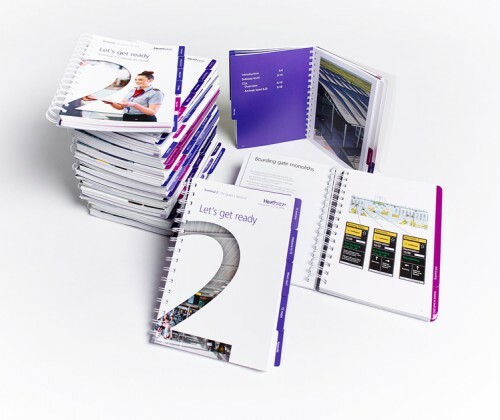 Creative Triangle created all 26, department specific, familiarisation guides, which varied from a simple pocket sized z-card to a detailed 200 page technical document including an introduction to T2, detailed, fold out maps and health and safety information. Now Terminal 2 is open, Creative Triangle are closely involved with the comms surrounding the gradual airline moves into the terminal over the next 6 months. 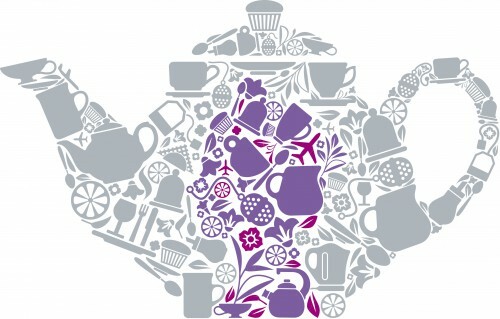 Her Majesty the Queen has made it official – Heathrow’s Terminal 2 : The Queen’s Terminal is now open. Creative Triangle are delighted to have been ranked in Design Week’s Top 100 Consultancy Survey 2014.